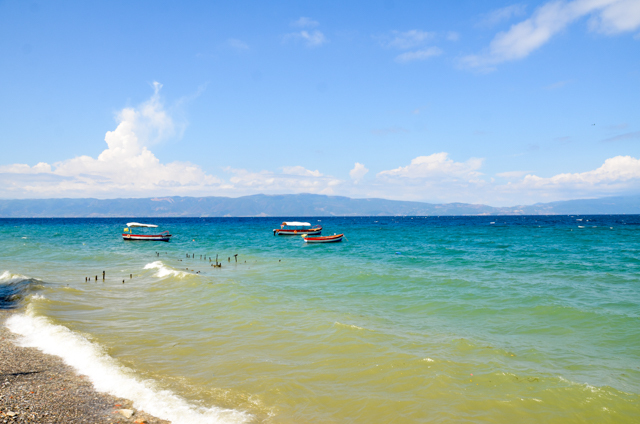 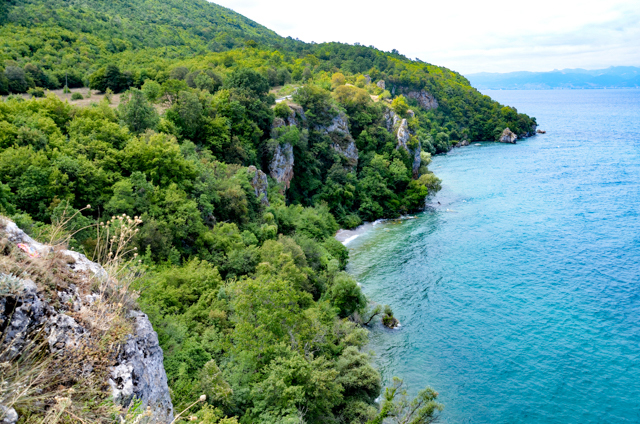 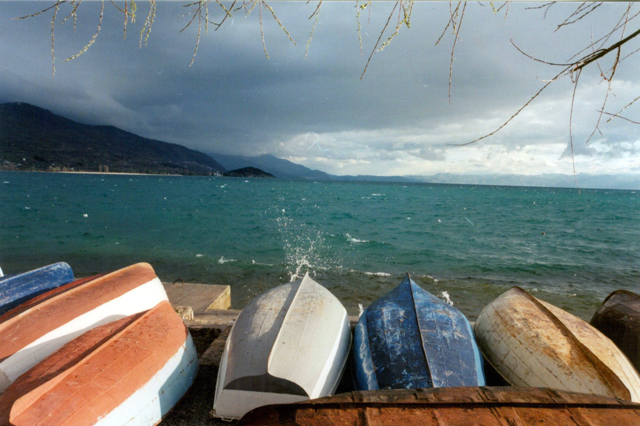 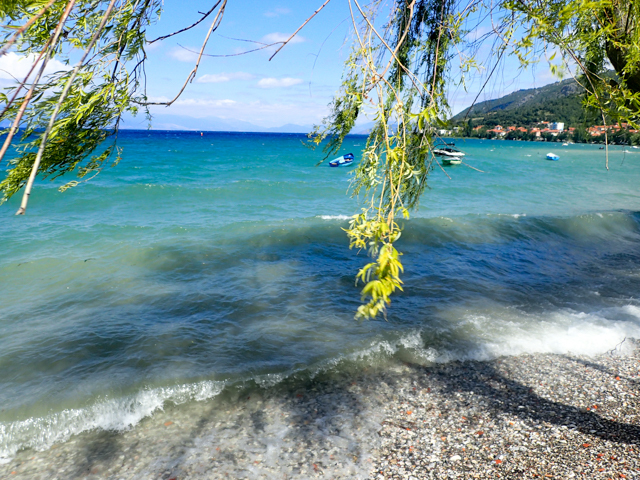 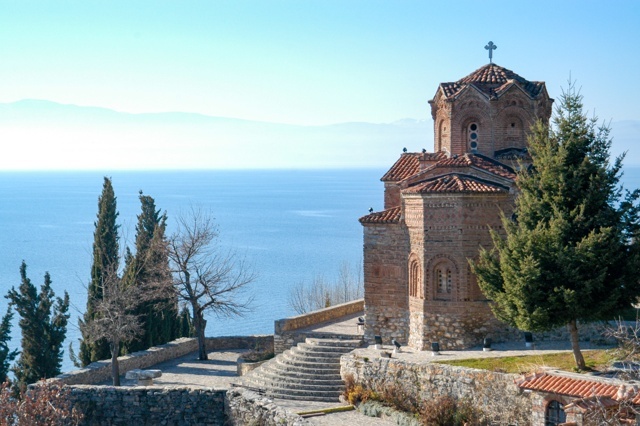 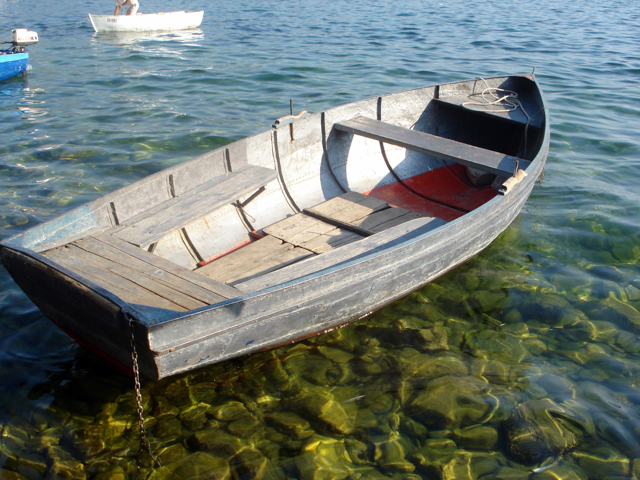 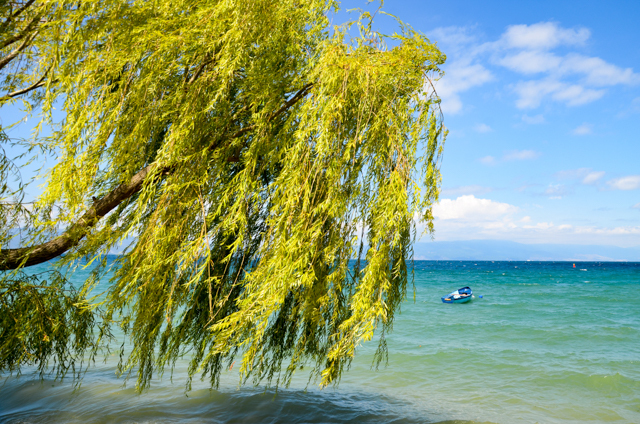 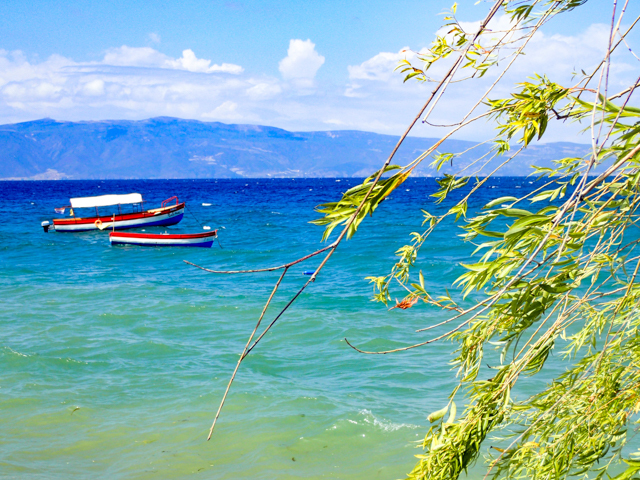 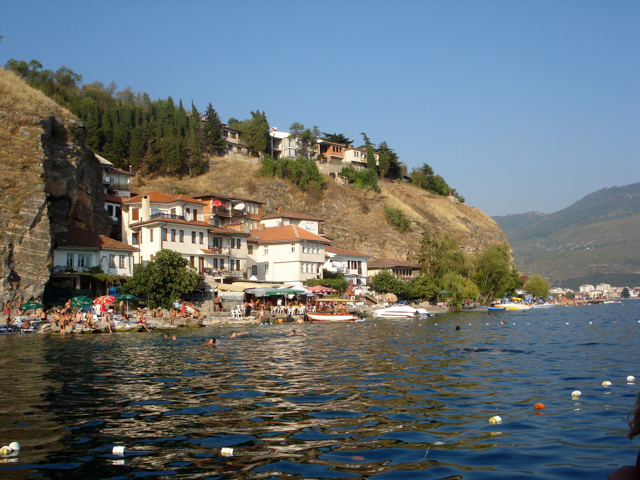 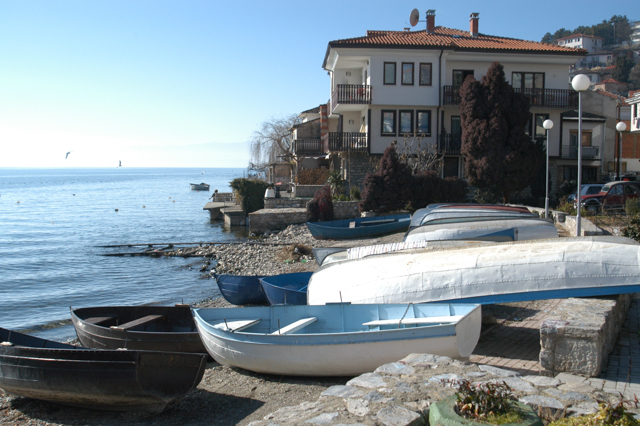 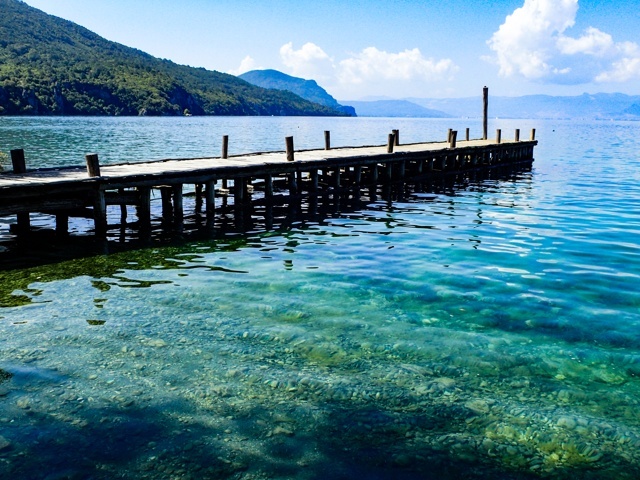 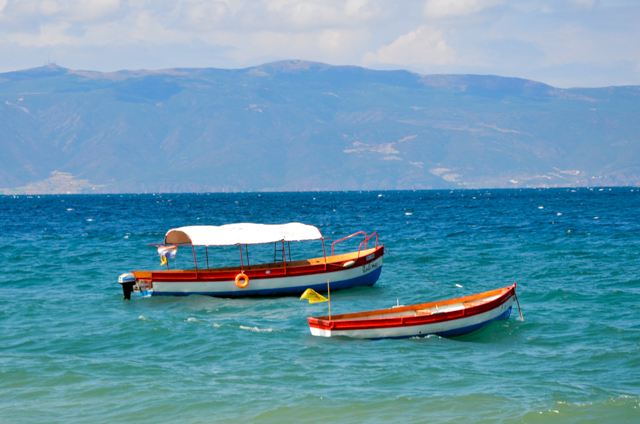 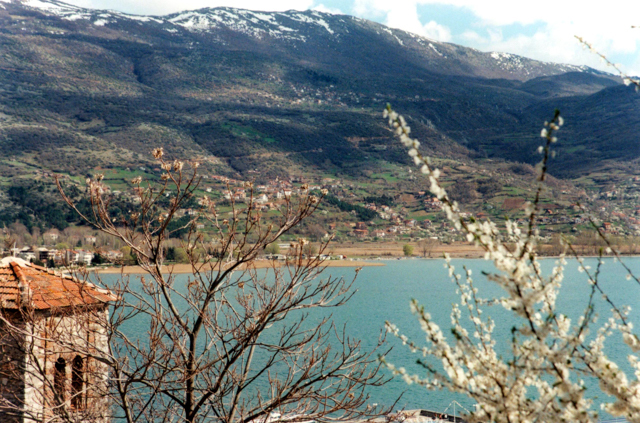 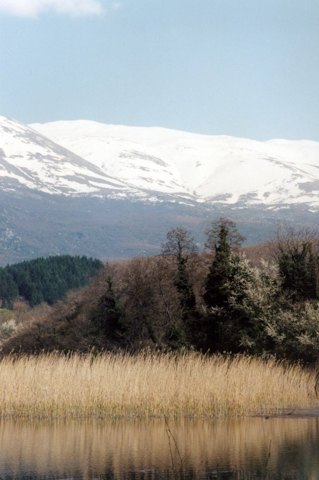 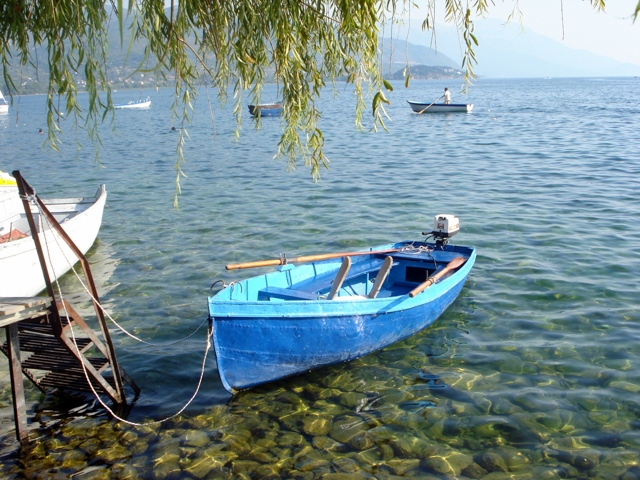 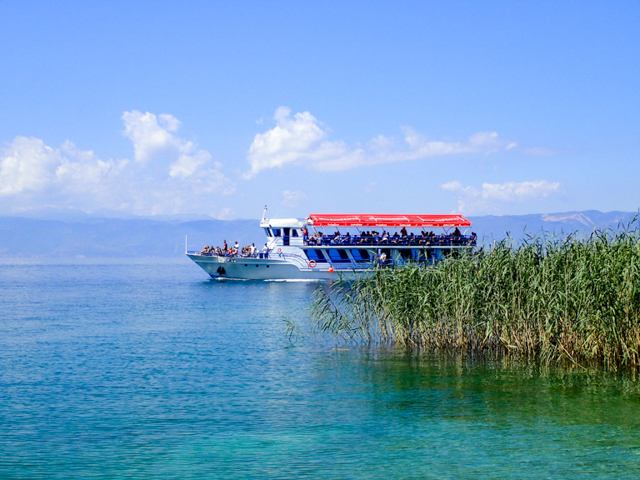 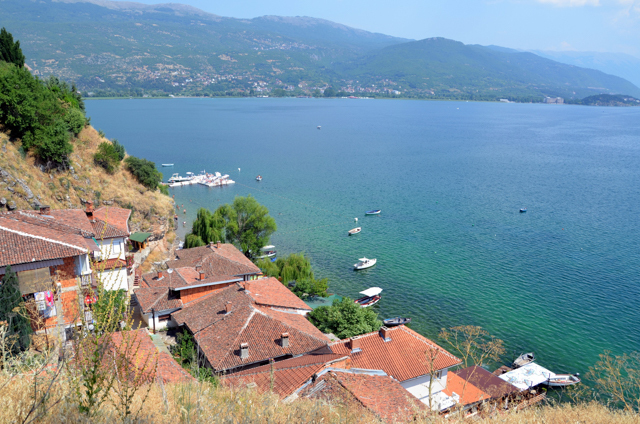 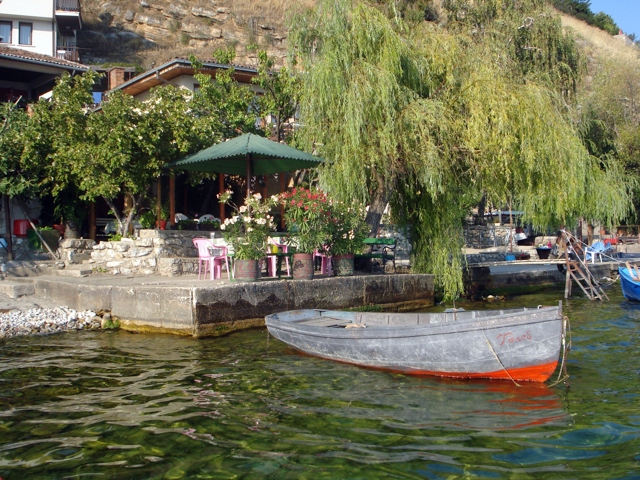 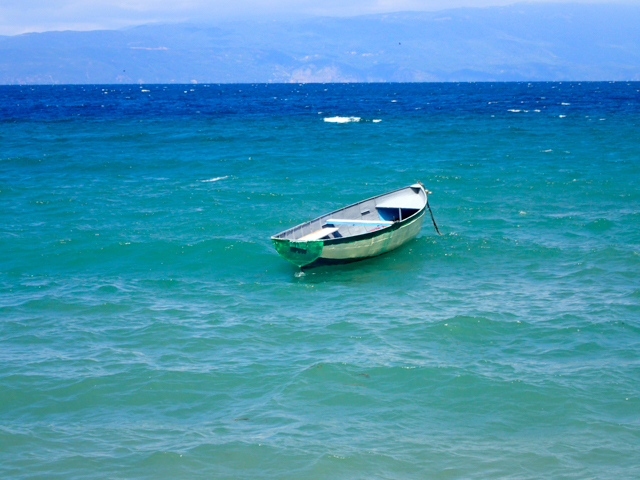 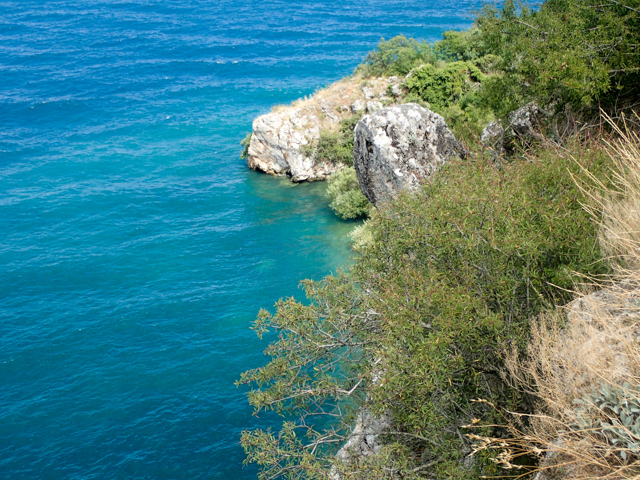 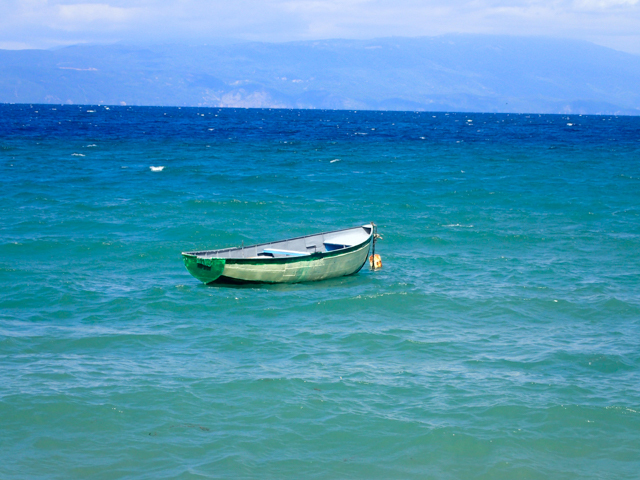 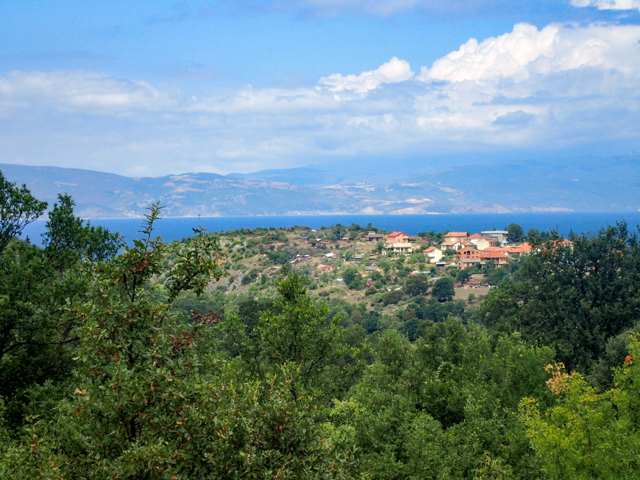 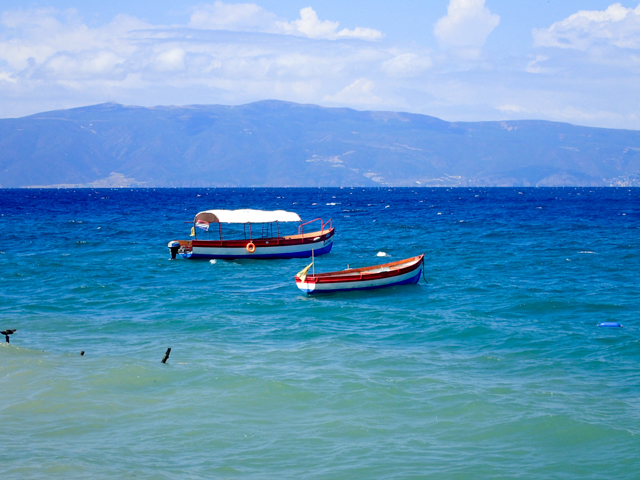 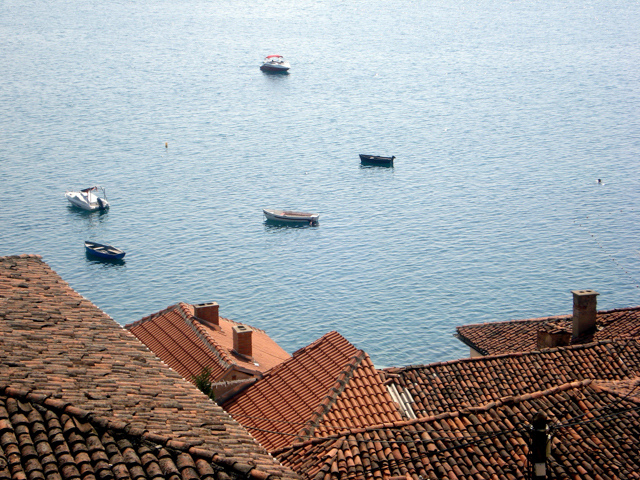 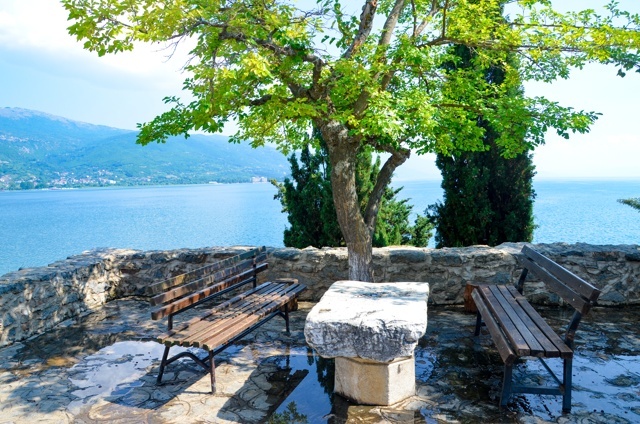 Lake Ohrid is located by the city of the same name in the southwestern part of Macedonia. 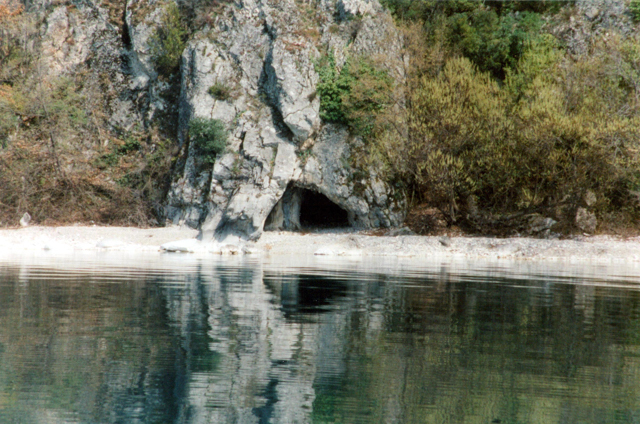 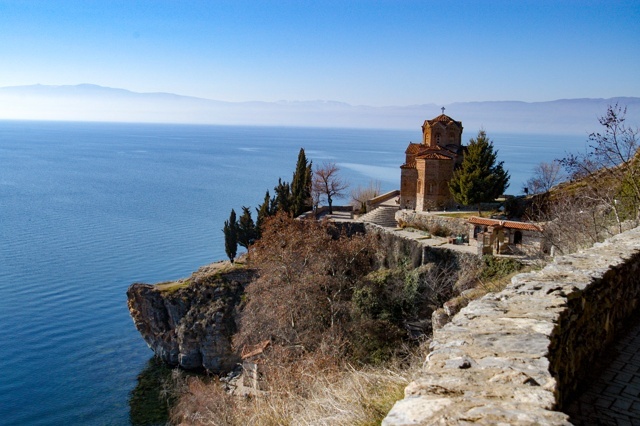 This tectonic lake is one of the oldest and deepest in Europe. 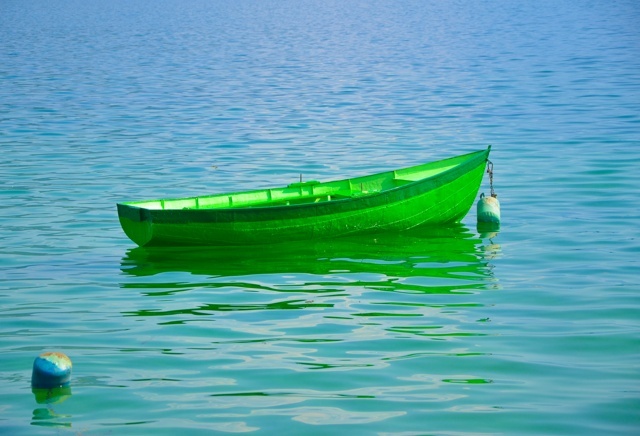 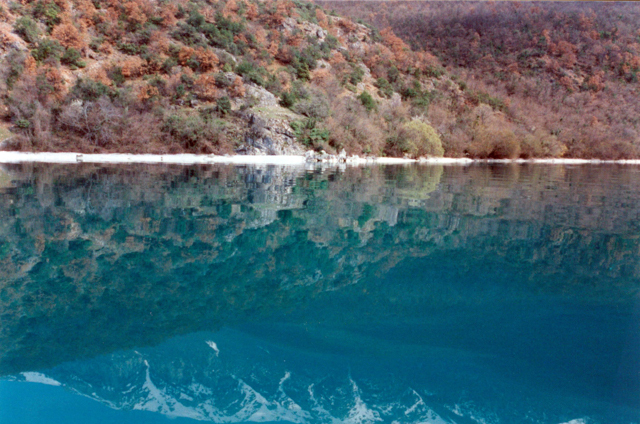 The lake covers 358 square kilometers (138.2 square miles) and is 693 meters (2,274 feet) above sea level. 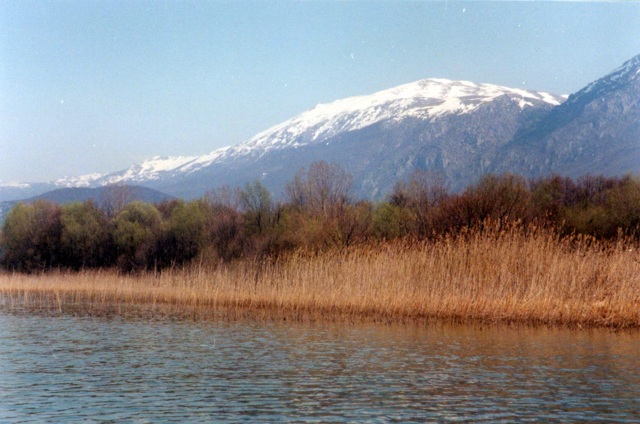 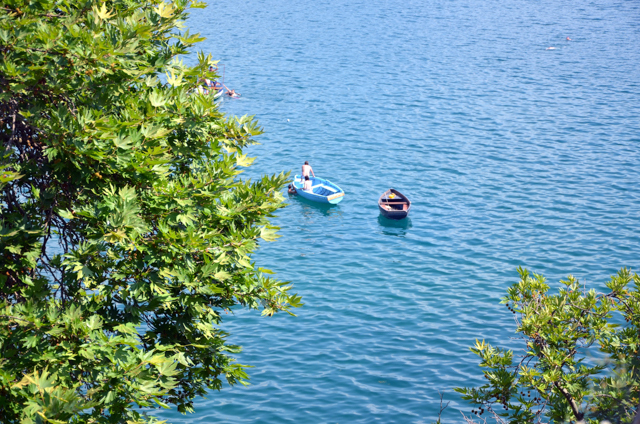 The lake is fed by the river Black Dream (Crni Drim) entering the lake close to the monastery of Sveti Naum. 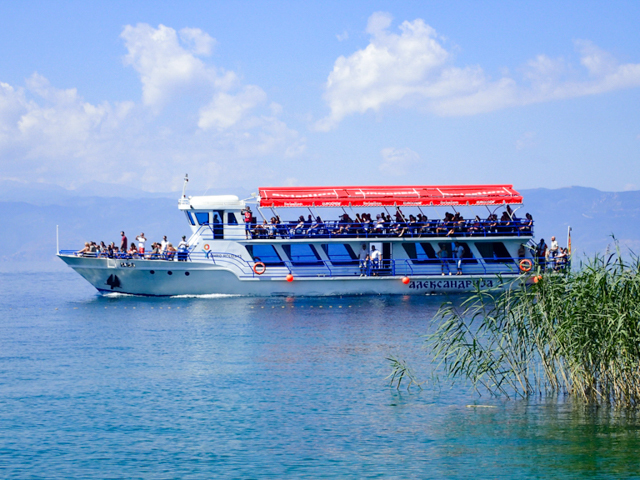 The Black Dream flows through the lake and exits the lake in Struga. 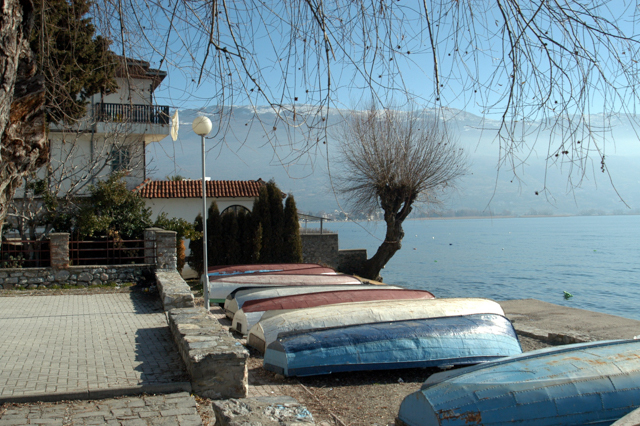 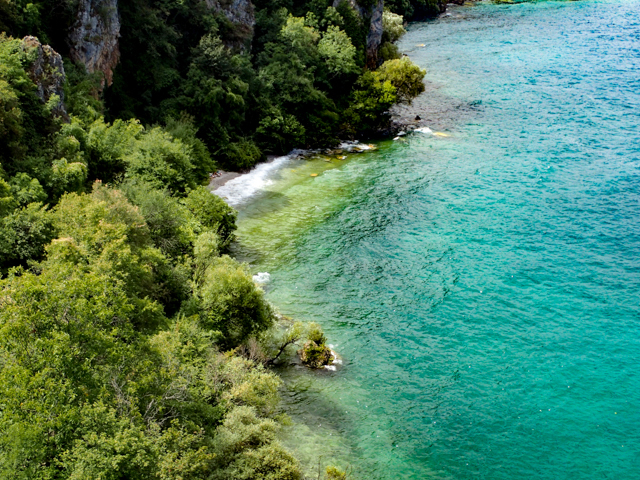 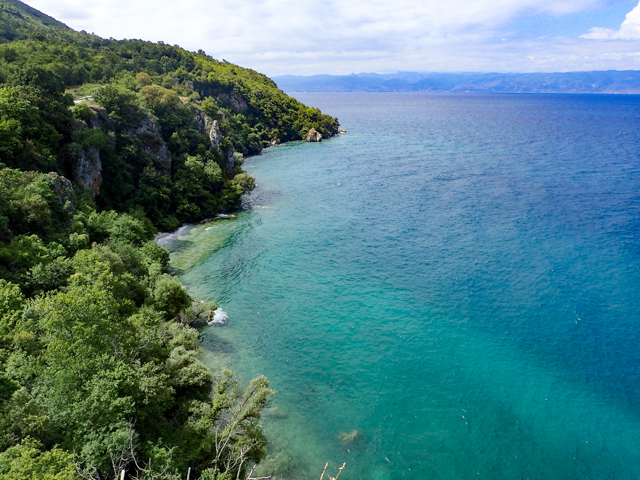 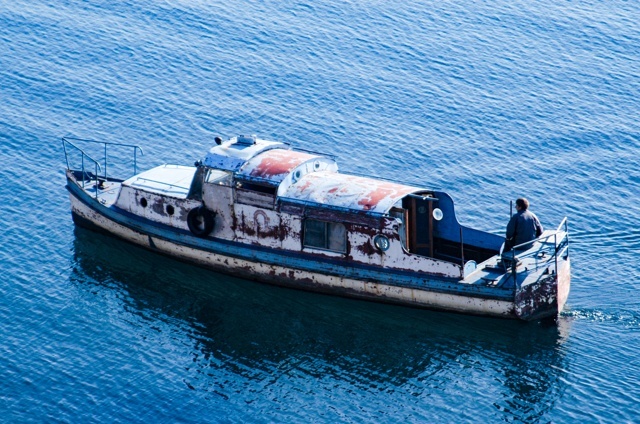 In 1979 UNESCO declared Lake Ohrid a World Heritage Site. 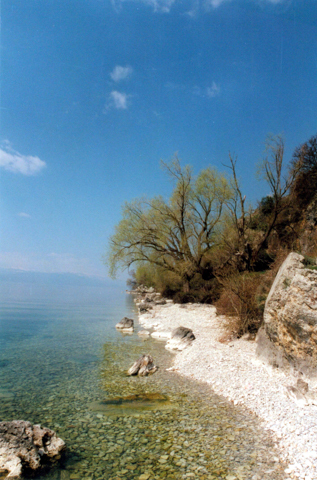 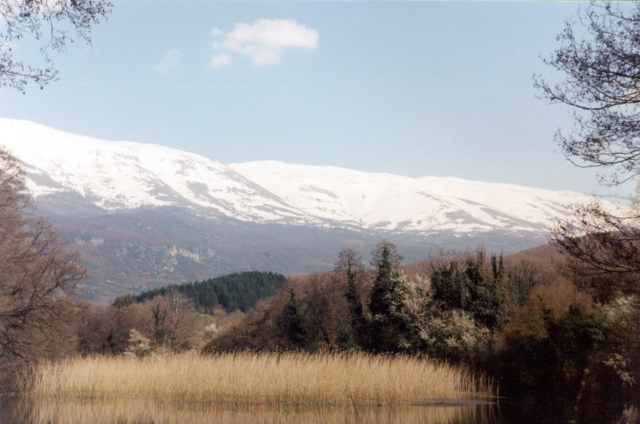 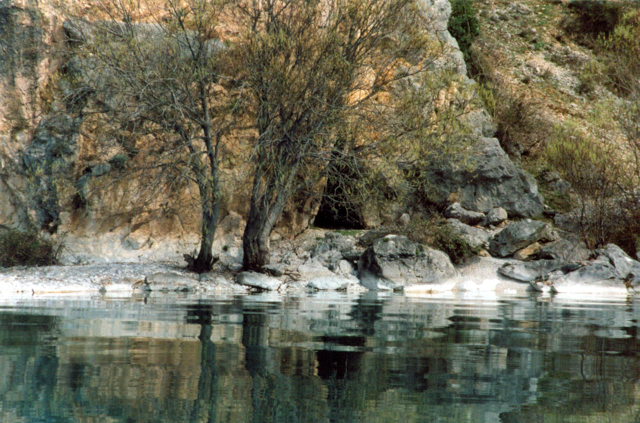 The lake is famous for its trout, endemic only to this lake. 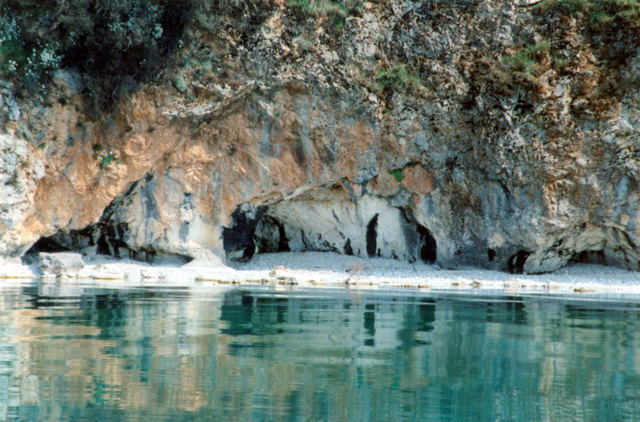 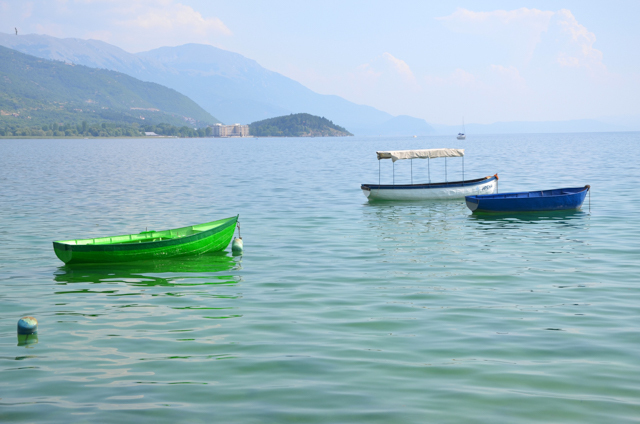 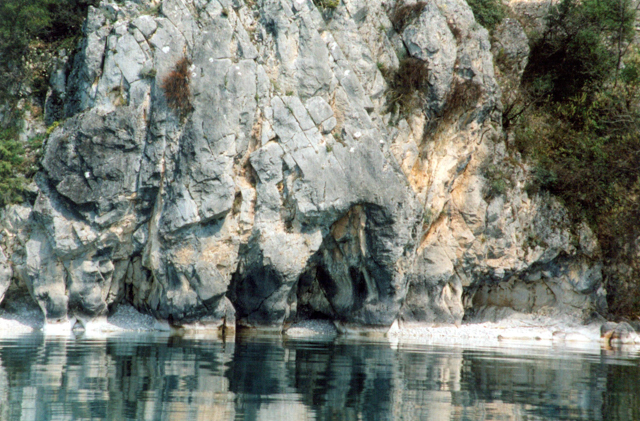 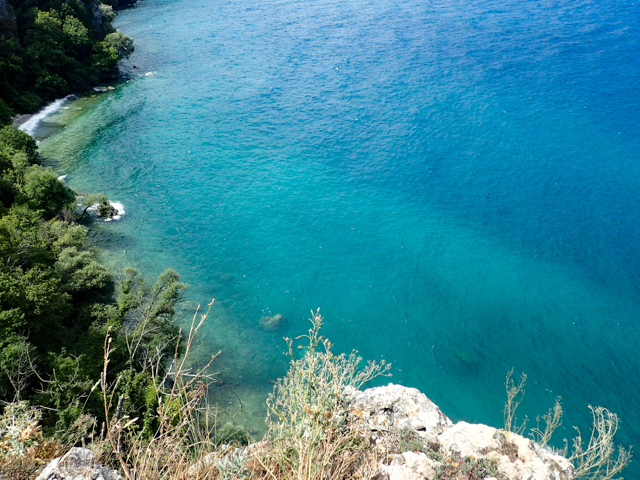 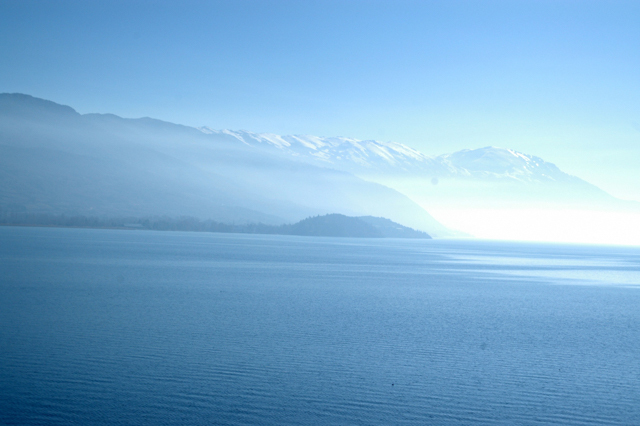 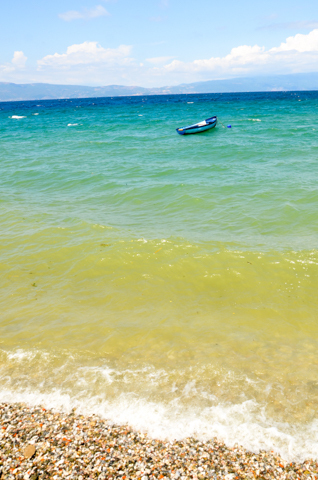 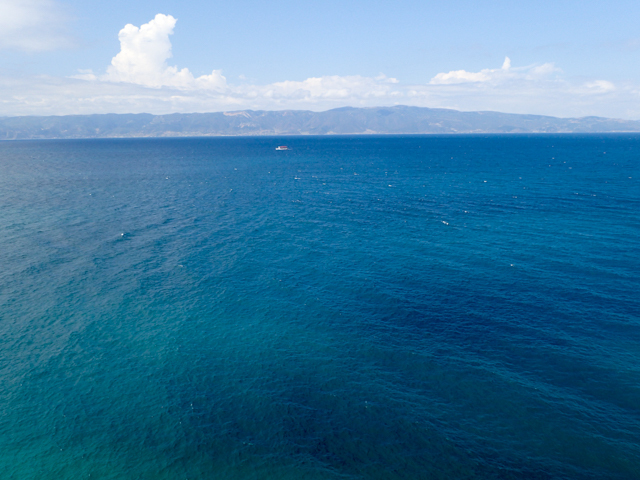 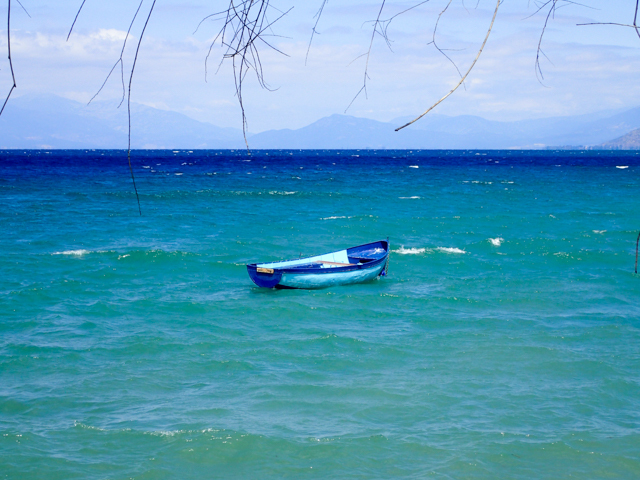 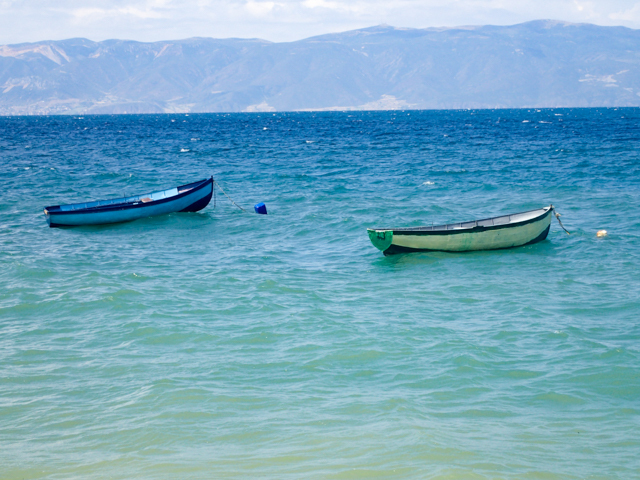 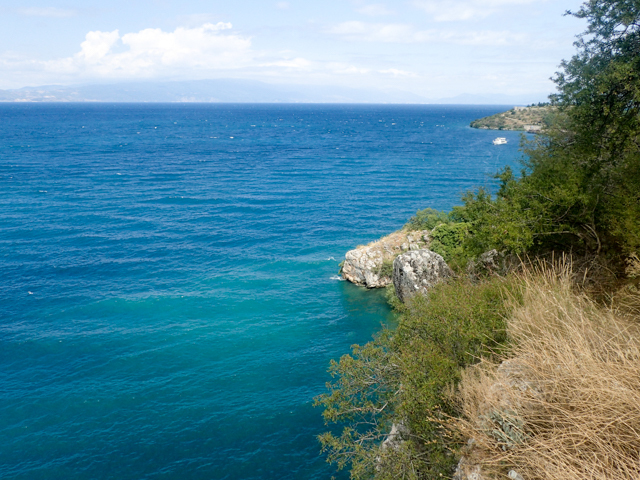 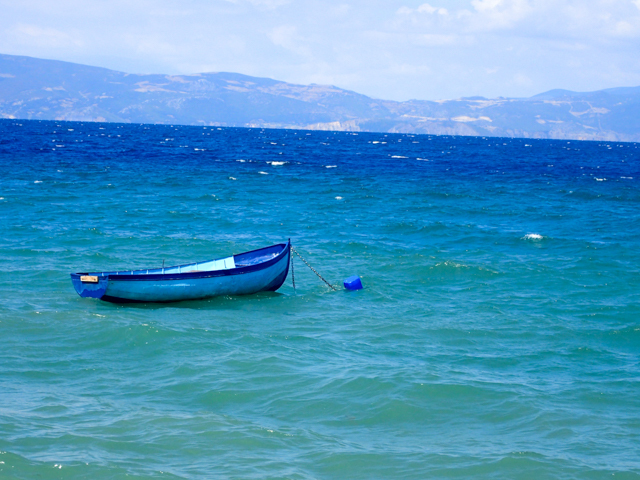 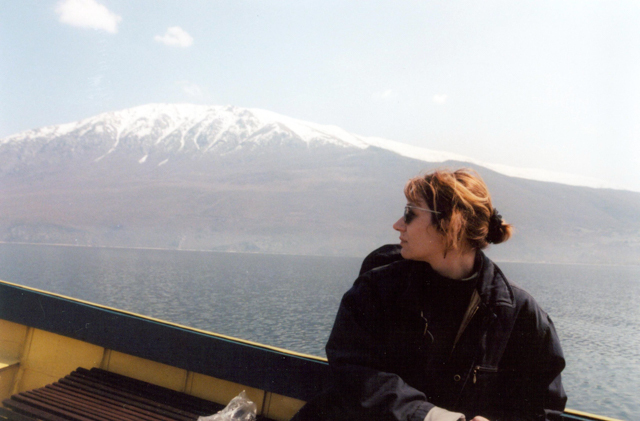 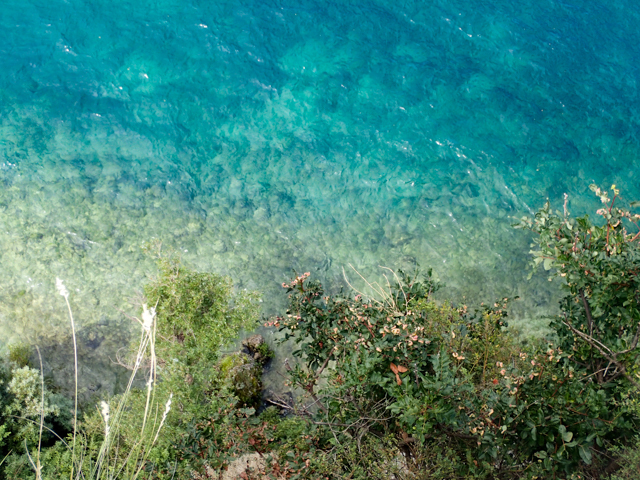 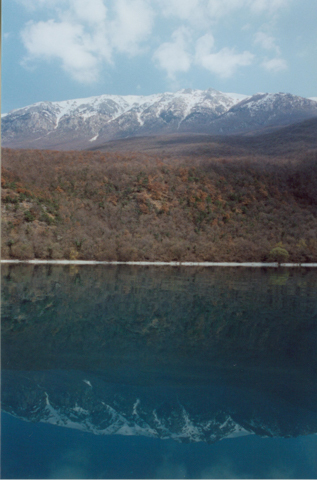 Two-thirds of this lake belongs to Macedonia and the other third to Albania.